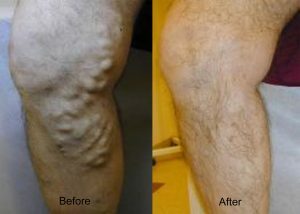 You can depend on our vein specialist in Mobile, AL, at O’Gorman Vein & Vascular to help you find relief from painful and unsightly varicose and spider veins. With our help you can also find relief from irritation, swelling, and itching that accompany many varicose veins. 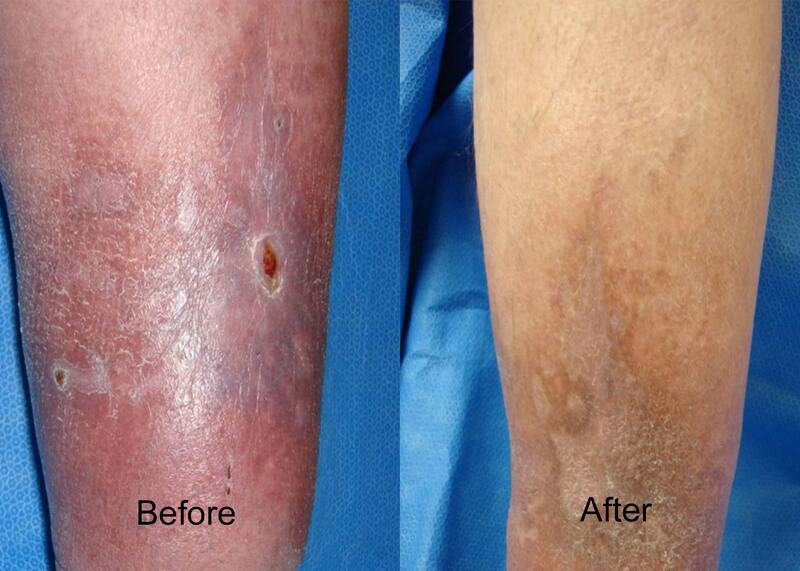 Without treatment, your varicose veins may cause your skin to thicken, which could lead to ulceration and greatly restricted movement of your legs. 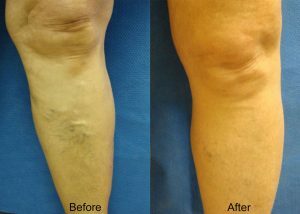 More patients are choosing sclerotherapy to get rid of their vein issues because it offers a number of advantages. You can rest assure that Dr. O’Gorman will provide the best care possible because he only offers treatment options that are known to be effective. 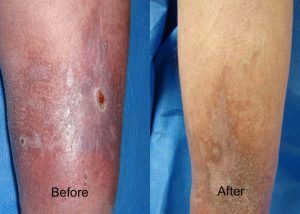 Sclerotherapy at our clinic offers such benefits as no stitches, no side effects to flow of blood, and a short recovery time that doesn’t interfere with most daily activities. 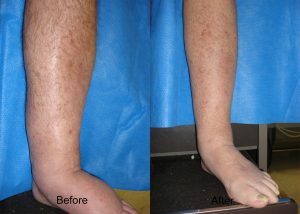 When we treat you with sclerotherapy, you may be able to eliminate your unsightly veins without major surgery. 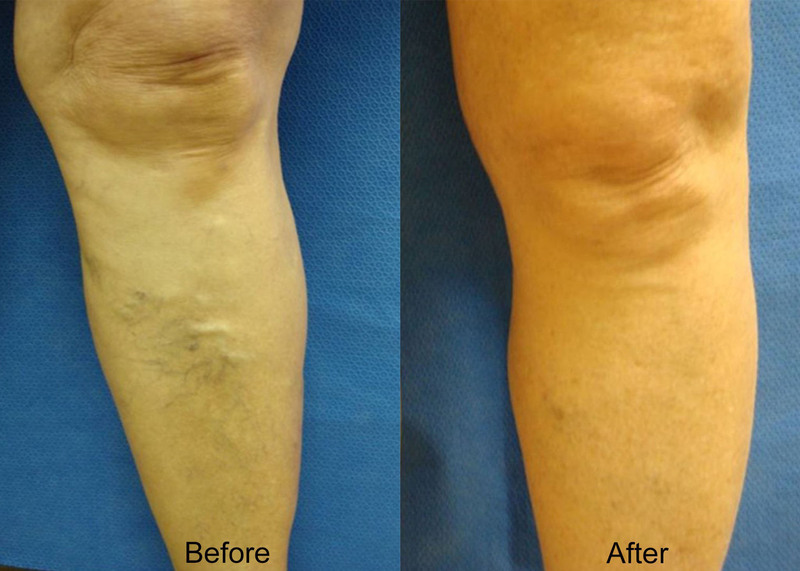 Even if it is decided that you need to undergo varicose vein surgery, the majority of our patients have few ambulatory restrictions after surgery. 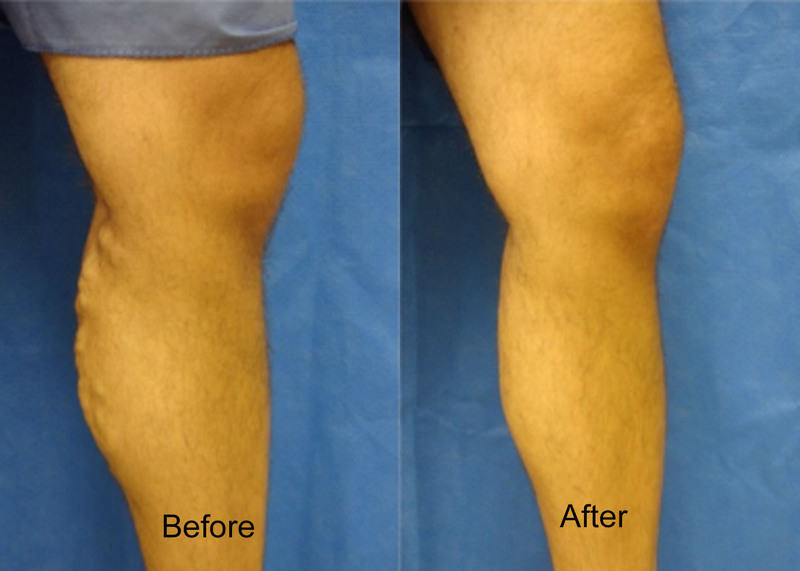 All procedures are done right at our office under mild anesthesia. You will be able to walk out of the office and resume normal activity by the next day. What are you waiting for? Call us today at 251-410-8346!